What Does Code P010B Mean? An engine needs three things to run – air, fuel, and spark. To deliver the most efficient power, a precise amount of fuel needs to be injected into the cylinder, after which it is compressed and ignited, resulting in a power stroke. Ideally, the air-fuel ratio is 14.7:1, though this can vary depending on engine speed (RPM), engine load, coolant temperature, intake air temperature, and intake air mass. 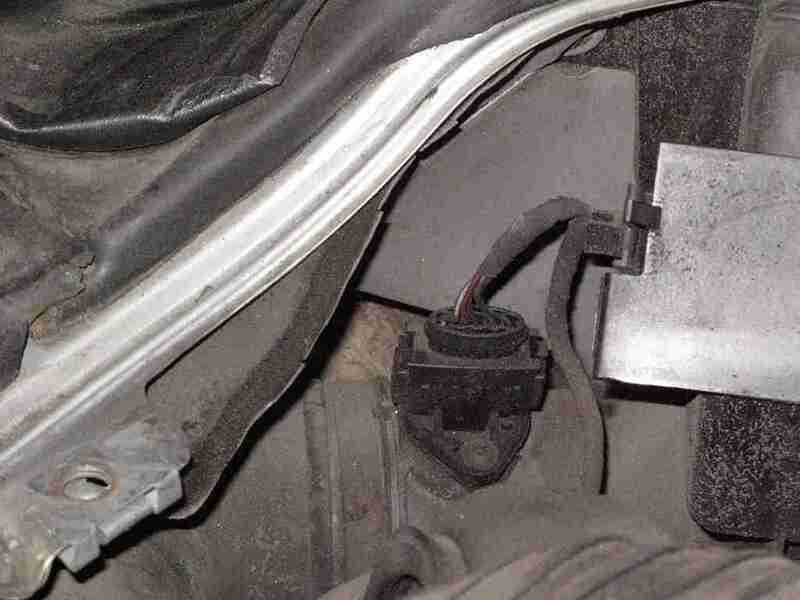 To measure how much air is coming into the engine, many modern engine controllers (PCM or ECU) use a Mass Air Flow (MAF) sensor, typically simply referred to as the MAF. When the engine is running, air passes through the MAF, which sends a voltage signal to the engine controller. The voltage varies, depending on how much air is passing through the sensor. The ECU expects the MAF signal to be within a certain range, depending on RPM and load. If the MAF signal goes outside of this range, higher or lower voltage than expected, the ECU ignores it and sets a diagnostic trouble code (DTC), P010B. This generic onboard diagnostic system (OBDII) DTC refers to Mass Air Flow (MAF) Circuit Range / Performance. Sensor A and B are in the same physical sensor. They’re just two different redundant circuits that function as backup and self test. What are the common causes of code P010B? Depending on year, make, and model, DTC P010B may have a number of causes. Here are some of the most common. Generally-speaking, if something looks out of place, then it probably is. 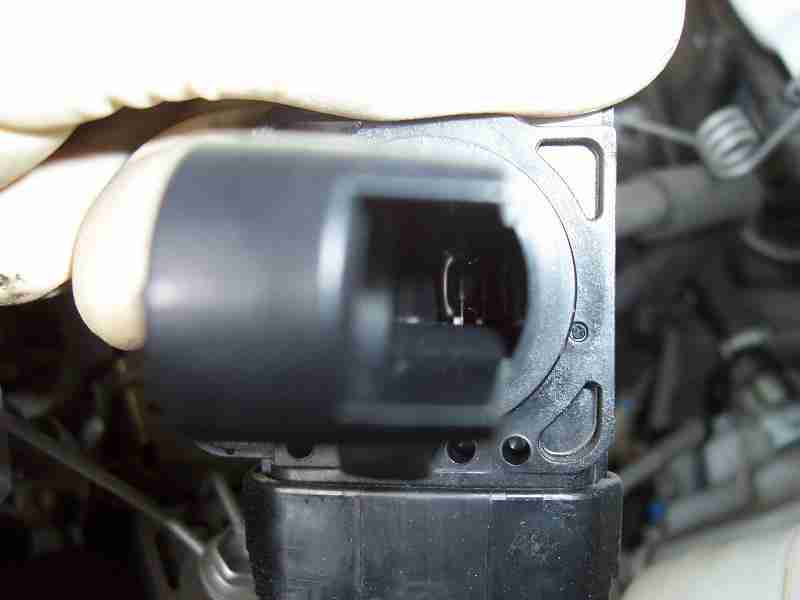 In the case of a MAF sensor, contamination can just as easily set DTC P010B as can a split intake tube. 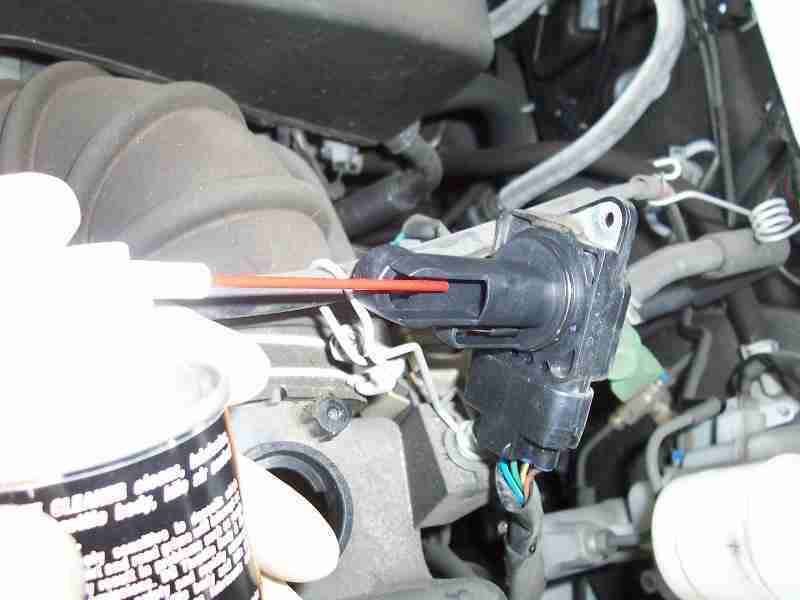 Usually, best practice dictates starting with the simplest and least expensive repair first. If an alcohol bath and a new air filter solves your MAF contamination problem, then you’ll save yourself a few hundred dollars. On the other hand, if you can eliminate broken vacuum lines, corroded electrical connections, and clogged air intake tubing, you can spend the money on a new MAF with confidence. What are the symptoms of code P010B? How do you troubleshoot code P010B? None found. Ask a question about P010b.